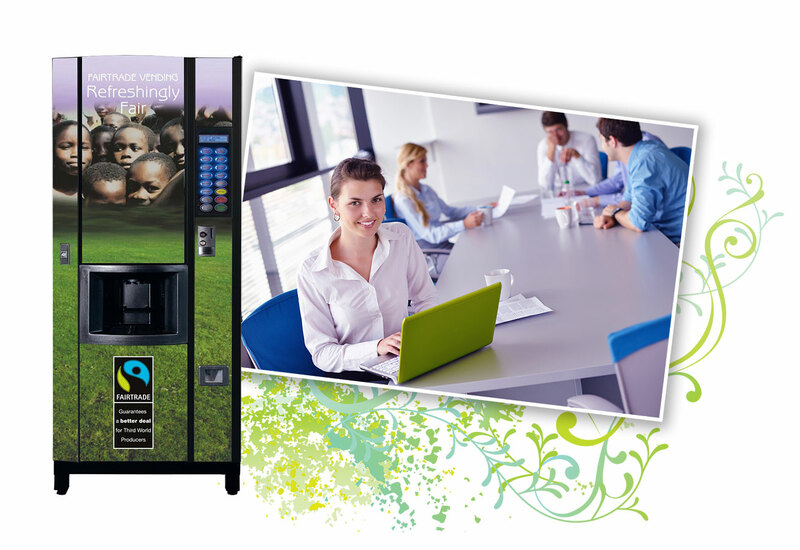 The Java is a traditional hot drinks vending machine offering a choice of 12 delicious continental style beverages. Easy to use large drink selection keypad. The Java has a high capacity cup dispensing system making it the ideal choice for the busier environment. The I-Detect system ensures that a cup is in place before it vends the beverage. Use your own cup or mug to further reduce plastic or paper cup wastage. It’s energy saving mode can reduce power consumption by 30%.